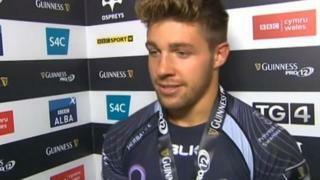 Scrum-half Rhys Webb says Ospreys' forwards should take the credit following the Welsh region's 62-13 thrashing of Edinburgh in the Pro12. 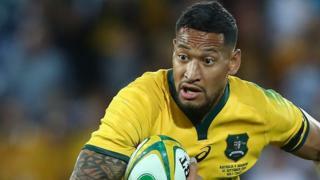 Despite crossing for nine tries at the Liberty Stadium - of which he scored two - Webb said league leaders Ospreys were not clinical at times against their Scottish opponents. Man of the match Webb, 25, played down suggestions of him being Wales' first choice scrum-half for November's autumn internationals.